Title - The Clockwork Man Game Download for PC and Mac Description - Do your best in The Clockwork Man, a Hidden Object game presented by Total Eclipse Studios. 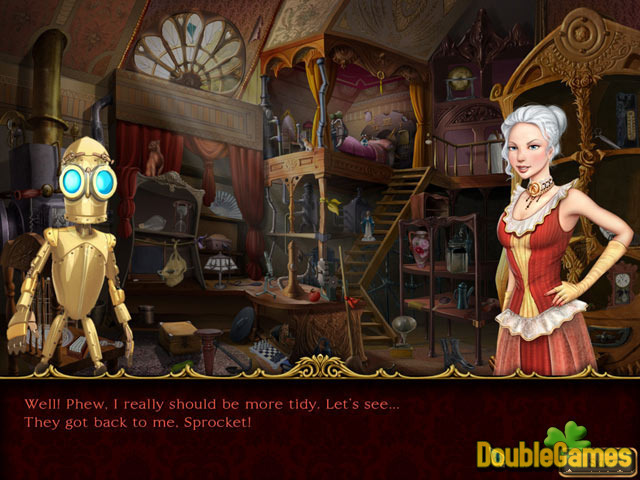 The Clockwork Man is a fascinating hidden object game! To start with, the scene is laid in late 19th century London, Miss Miranda Calomy, an aspiring engineer, and her clockwork Sprocket are traveling from London across the seas and beyond. 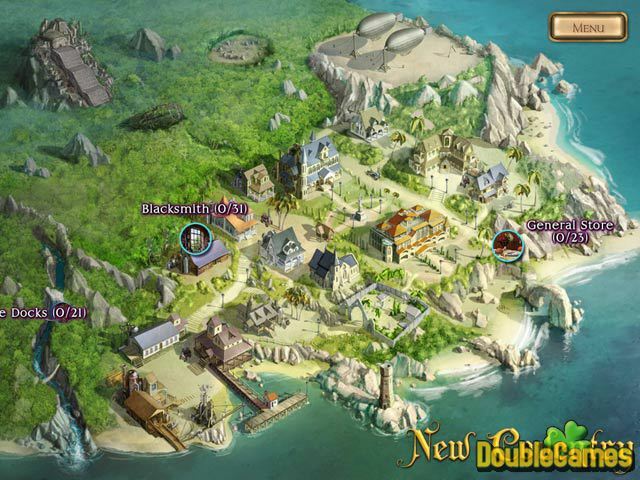 So you are to help heroes to search for the items from the list and solve a range of puzzles. To tell you the truth, Total Eclipse Studios has succeeded in creating accurate images and amazing gameplay. Thus, many of the hidden objects scenes in The Clockwork Man are interactive, in the sense that you can scroll around in them or zoom in and out. The scrolling is not only fun and modern effect but allows you to explore the place more carefully. 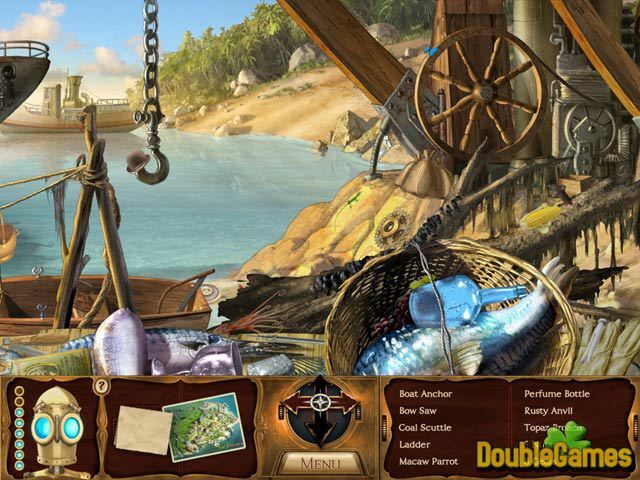 The game contains a wide variety of item manipulation puzzles and other typical for this game genre tasks. As the main hero is a particularly adept engineer, get ready for many engineering puzzles! Unfortunately, you will be disappointed with the game’s length as it is too short for such a nice game. Nevertheless, you will enjoy its gorgeous atmosphere, vivid illustrations which are drawn with intimate details. Of course, you fall in love with it immediately!